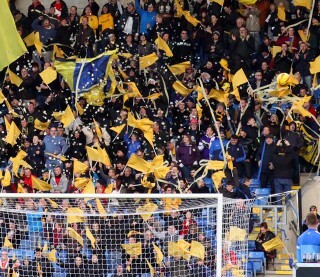 OxVox, The Oxford United’s Supporters’ Trust and Firoz Kassam, can confirm that constructive and positive discussions have taken place over recent months regarding the potential for future community ownership of the Kassam Stadium. Whilst both parties remain in the early stages of these talks, we would like to place on record our thanks to Firoz Kassam personally and his Board of Directors, for working closely with us to explore and support the Trust in discussing options for the long term ownership of the Kassam Stadium. Talks remain confidential and private at this time, but both parties are keen to progress the conversations further over the coming months.